Hi, my name is Miriam Perl. I have two daughters and three grandchildren, whom I adore. 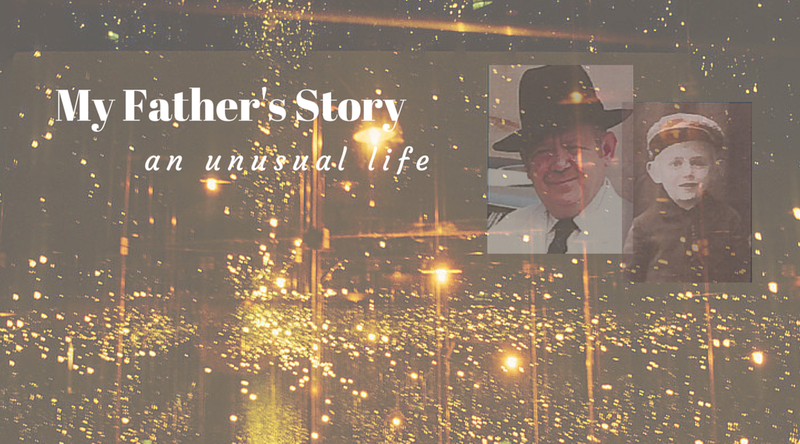 My blog, entitled “My Father’s Story: an unusual life,” is about my father, a Holocaust survivor, who recently passed away. I thought that this would be an opportune time to write this blog, given that this year is also the 70th anniversary of the liberation of Auschwitz, where his brothers and sisters perished. Given my father’s reticence to talk about his experiences in the war, I believe that this will be a an opportunity to get to know my father on a level that I hadn’t while he was alive. I am presently the marketing manager, copy writer, and media liaison for the Canadian Society for Yad Vashem, the Canadian representative of Yad Vashem, Jerusalem. Yad Vashem is the foremost institution in the world on the Holocaust, whose four pillars of endeavour are documentation, research, education, and commemoration. The Canadian Society for Yad Vashem implements Yad Vashem’s vision throughout Canada. I am also the founder of MP Communications, which provides writing and marketing services to businesses, not for profits, synagogues and institutions. I can be reached at miriamperl@hotmail.com, Facebook, and on Twitter @remmaplir. I think it is fantastic that you are doing this. It will be a gift to your family to treasure. I emailed the first three posts to my sisters and they were so blown away. I am always amazed at how Holocaust victims survived the horrific events that were forced upon them. Thanks for your comment. It is amazing, it’s probably a combination of luck and individual will. But it is a mystery for sure. What is the chronology of these four? How do I get notified when you write the next? Did you write anything about your Dear Mother? How can you have grandchildren, you mean one of those cute adorable little girls became a child bride? Has that much time flown? Looking forward to reading much more and in detail.